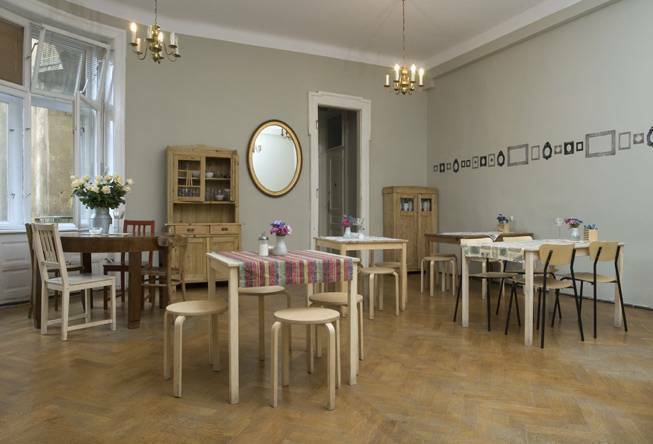 We offer inexpensive accomodation in the very centre of Kraków's Old Town. Perfect location just a few steps from the MainMarket Square, reasonable prices and comfort are what we offer: all this will make you want to stay longer and return to us whenever you can! 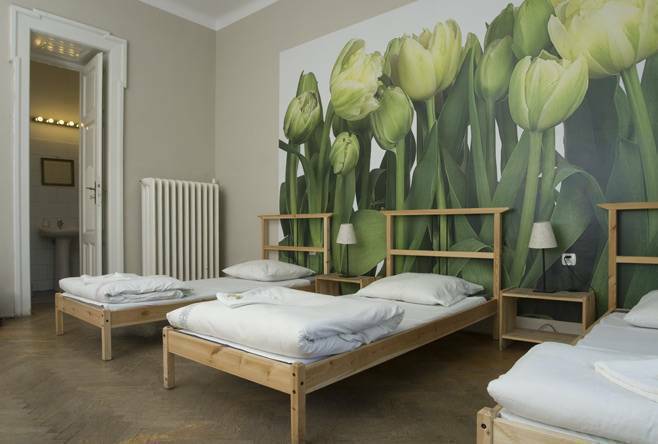 What is unique about Lemon Hostel, it's the atmosphere: once you enter our 19th century building, you'll understand that the term 'magical Kraków' is not just a cliche. The street where our hostel is located is narrow and quiet and it's just a 10-minute walk from the Main Market Square. What's more, just around the corner there are bus and tram stops which are great starting points for a trip to the Aquapark, Salt Mine in Wieliczka, Nowa Huta or Łagiewniki Sanctuary. Staying at the Lemon Hostels means the rare comfort of living in the city centre but still having the peace and quiet required to rest. 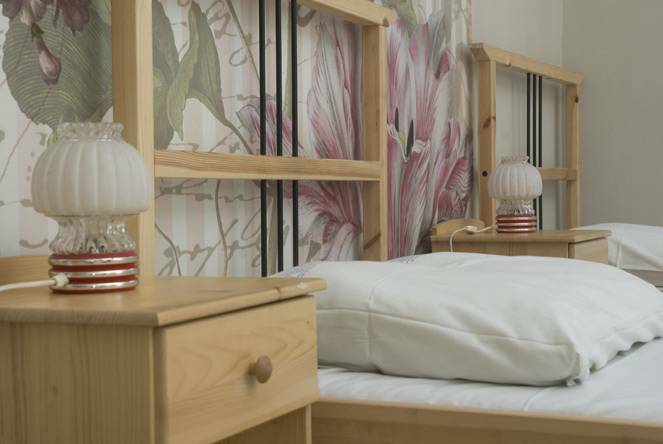 We can accomodate over 90 people in comfortable dormitory rooms with secure lockers as well as in private rooms: doubles, twins, triples and quads. All our guests have access to a fully equipped kitchen & dining room, a common room with computers with free Internet access. Breakfast is included. 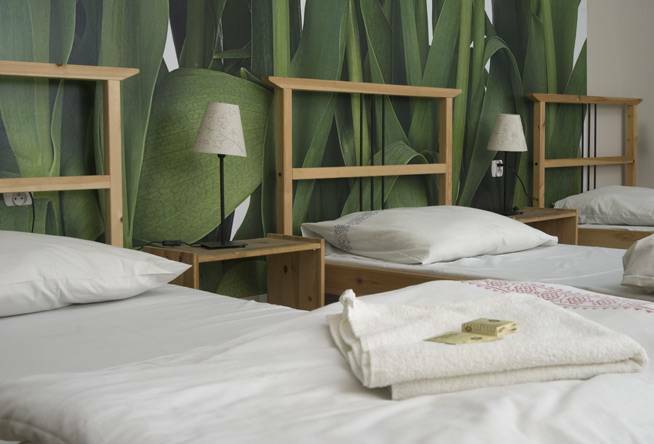 The hostel is located in the centre, just 200 metres to the Main Market Square! We are really near to all the places worth visiting: Wawel, Main Square, Kazimierz, Lagiewniki..... Only minutes from all Krakow's best pubs and dance clubs. Our helpful and friendly bilingual staff will give you advice on where to go sightseeing, shopping, partying, eating out etc. We also sell tour tickets (Wieliczka, Auschwitz, Nowa Huta etc.) and we can help you organise a trip if you prefer to go on your own rather than with an organised group. We aim to provide the best value for our guests. The hostel is located in the very centre of Krakow, it takes about 2 minutes to walk to the famous Main Market Square, most of the museums, galleries, theatres, monuments ets are within short walking distance. The balance due is payable on the day of arrival. From Balice International Airport - take the bus no. 292 and get off at "Cracovia". Walk straight ahead to Pilsudskiego Street and turn left to Straszewskiego Str. From Main Railway - take the tram no. 4, 12, 13 or 24 (2 stops, direction "Bronowice") and get off at the "Teatr Bagatela", walk through Podwale Str to Straszewskiego Str. We are on the right side of street. On foot go through Pijarska, Floriańska, Rynek Główny, Szewska, Podwale streets, to Straszweskiego.